The Kingdom of Quivira – Found! Thrilled with boldness and bravado. In the year 1540 a band of Spaniards led by ultra-badass Francisco Vasquez de Coronado set out to find the fabled “Seven Cities of Cibola” within the kingdom known as “Quivira”. You can probably guess why. The region was supposedly overflowing with rich mines of gold and silver, and New Spain was bound and determined to get some of that. Coronado’s righteous expedition, into what is now central Kansas, yielded no riches to return to the crown and was thus considered a failure. Fast forward 475 years when a two-man expedition, this time based in the french port of Saint Louis, set out for the Kingdom of Quivera. This expedition would in fact find riches that Coronado wouldn’t have noticed unless they were hanging from his fire spit. Way back in early May (where in the world is time going? ), Steve and I packed up the N.E.V. 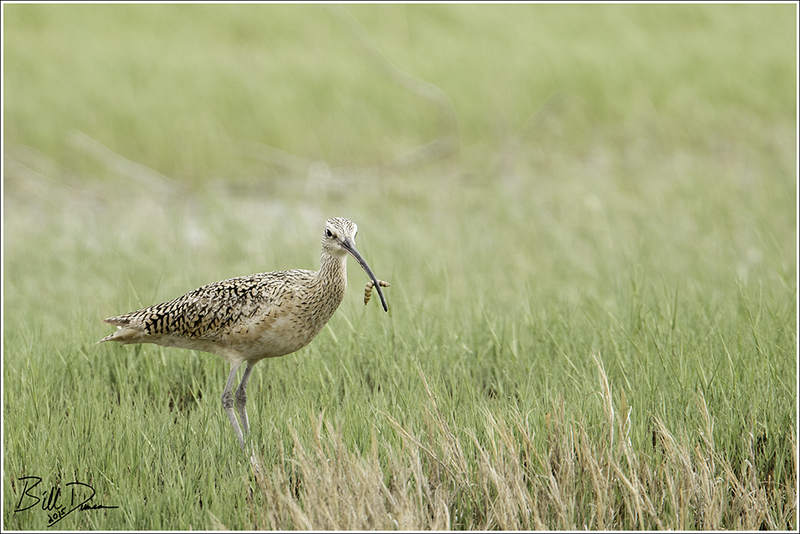 and headed west to Quivira NWR to observe one of the natural wonders of the great plains. Had for centuries been parching. Roamed o’er deserts dry and meager. This section of south-central Kansas (near the town of Great Bend) is a crossroads of different habitat type and is a critical staging area for migrating birds throughout the central flyway. 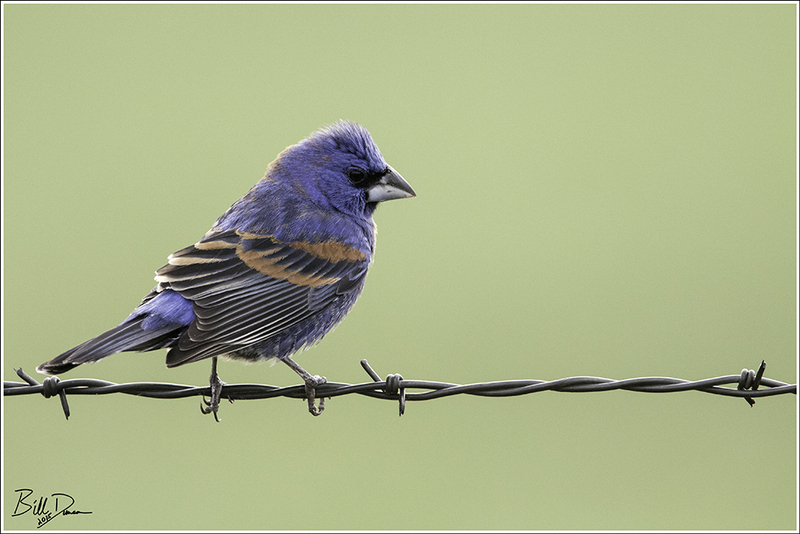 Parts tallgrass prairie, shortgrass prairie, sand prairie, salt marsh, salt flats and fresh water wetlands – this region is used by birds of the east and the west. 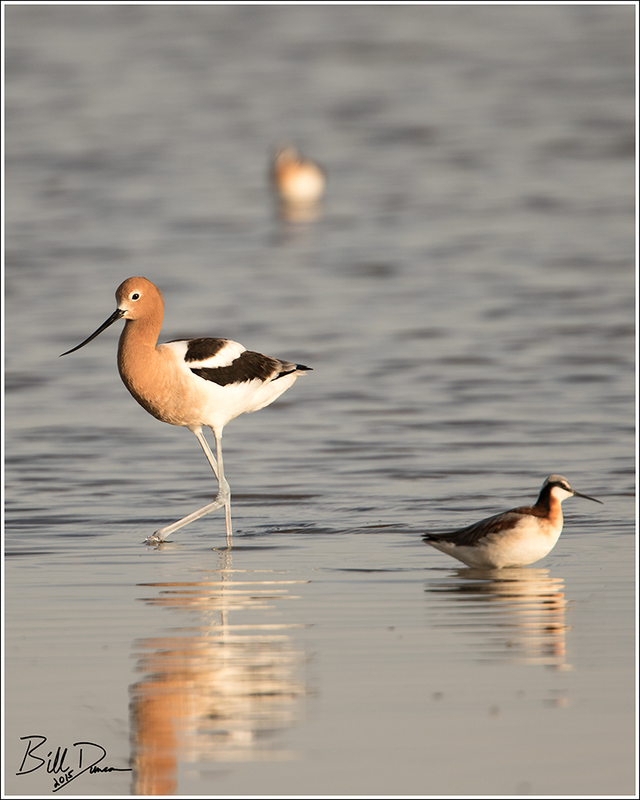 More than 340 species of bird have been documented within the NWR and it has been estimated that up to 90% of all shorebirds that use the Central Flyway (and up to 45% of all NA shorebirds) on their way to arctic nesting grounds will stop here and in nearby Cheyenne Bottoms Reserve to have a fill-up. From which empires grow like magic. For centuries the Europeans looked upon the prairie – particularly the short-grass regions of the great plans – as worthless desert. Although the livestock – cows and green-colored deere the Europeans introduced nearly extinguished these grassland habitats, these few low and wet patches were mostly spared and are now offered some, if imperfect protection. Through the lapse of time and space. Came and bade the desert waken. It has been a crazy spring, with this trip, a short sail along the Jacks Fork and a puddle jump to the enchanted isle of Puerto Rico (another former Spanish colony). I will be sharing much more about the birds and ecosystems of the Kingdom of Quivira as well as the rest of these locals over the coming weeks and months. Thanks so much for paying a visit and keeping in touch. Completely awed. Best narrative ever — so clever! How did you happen across the poem?! 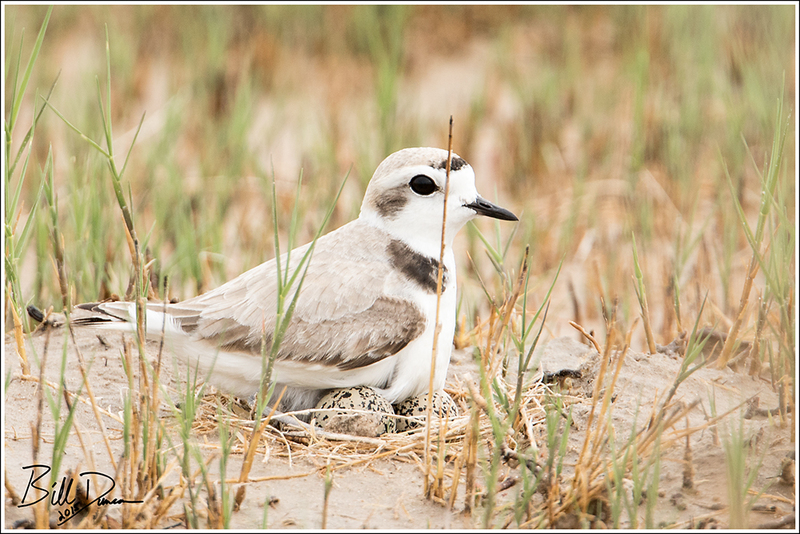 And not even I realized how exceptional the plover nest shot was, despite leaning over your shoulder when you took it. Most excellent in every sense, my friend. So impressed!